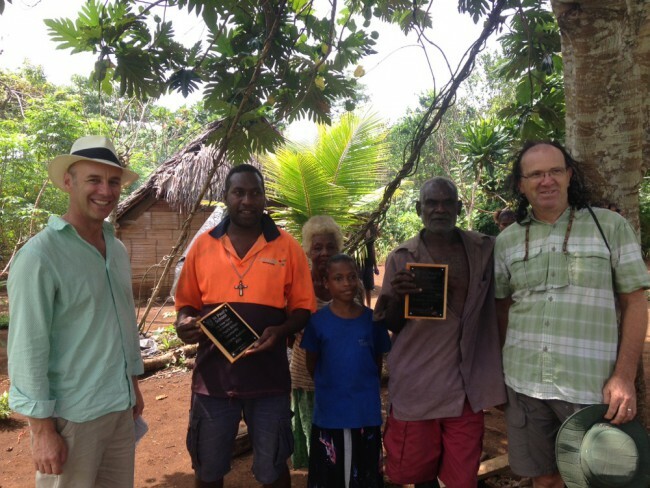 St Paul’s School in Australia runs an outreach program to Vanuatu, one of the world’s poorest countries. 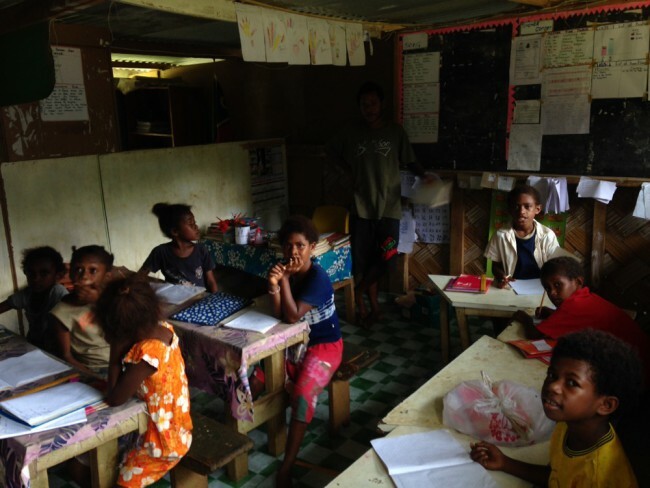 Each year the school sends groups of students to work with the children of three small, extremely remote communities on the island of Santo. The school has developed a partnership with the Lorevilko Community, with the Anglican Diocese of Vanuatu and New Caledonia. 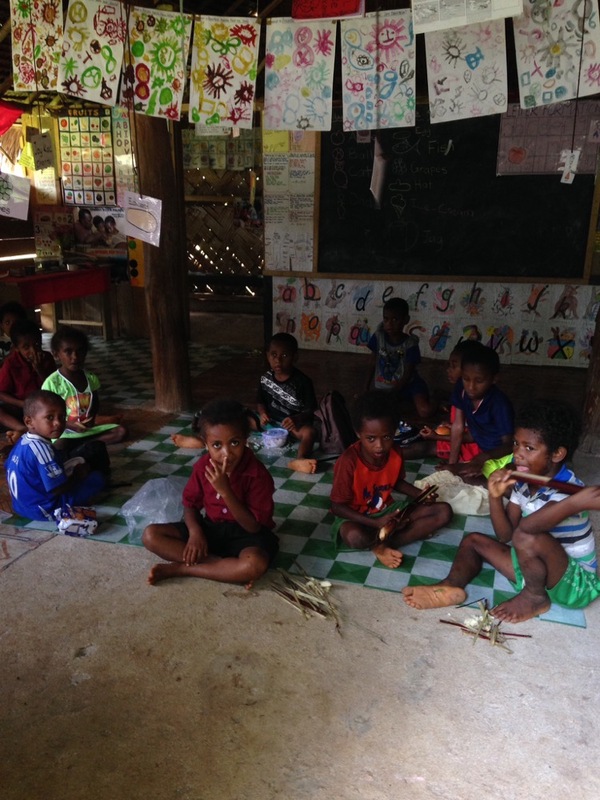 Through that partnership the school is bringing the children of Lorevilko hope for a brighter future. The current school extended, allowing children to be educated to Year 8 (currently the school finished at Year 6). The further development of the Rural Training Centre giving young people valuable skills and employment prospects once they have finished school. Support for the Rural Community Health Centre. The buzzword for education is ‘engagement’; inspired, in part, by the Global Education Leaders’ Partnership’s (GELP) global finding that only 30% of students are deeply engaged in their learning. This confronting figure has prompted new thinking about how to raise engagement levels. Schools and teachers are modifying their teaching to better engage young people at school. While this is commendable, it will only provide a short-term fix. A much bigger factor underlies the notion of engagement, one that hasn’t even featured in the conversations: hope. If you take away a child’s hope, you take away their reason for learning. 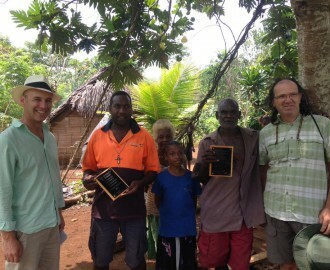 I had the privilege of visiting several remote schools in Vanuatu. 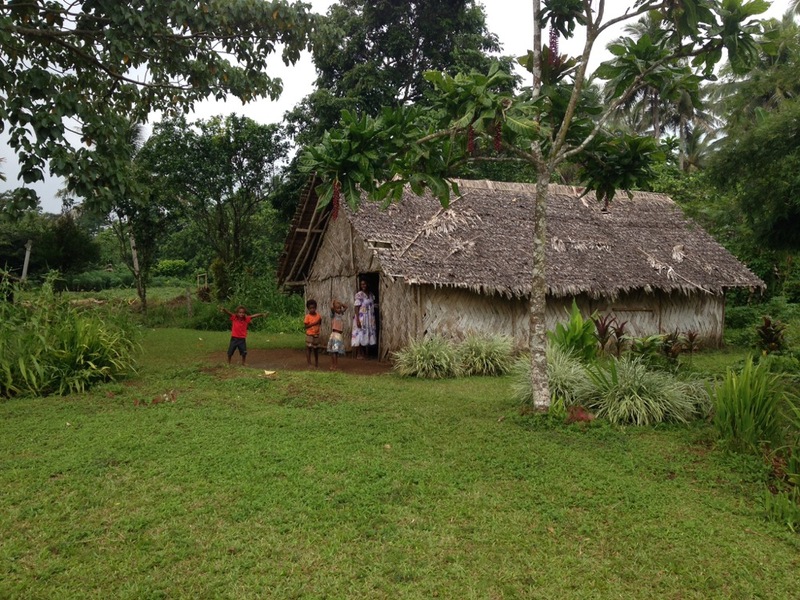 St Paul’s School sends a group of students to the island of Santo every year to work in the village of Lorevilko and teach in their school. 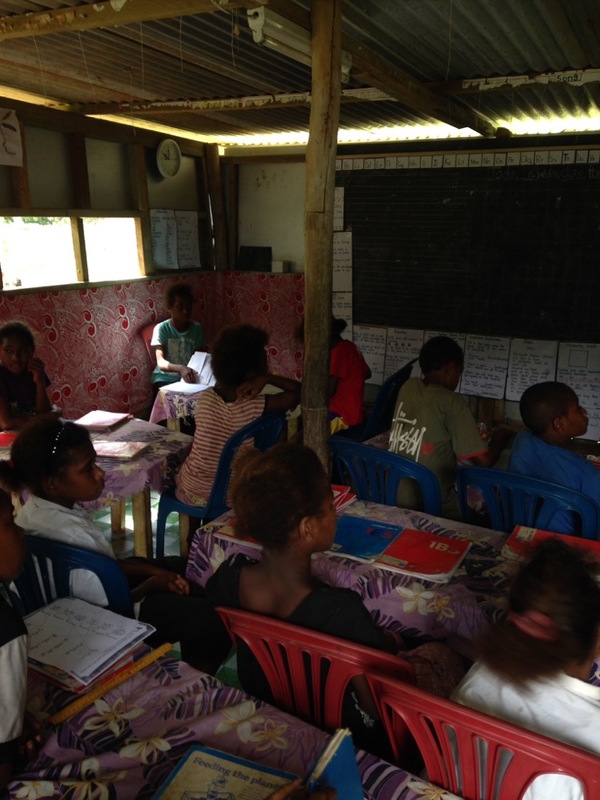 I was there to see how we could expand the program and help train the teachers of Vanuatu. 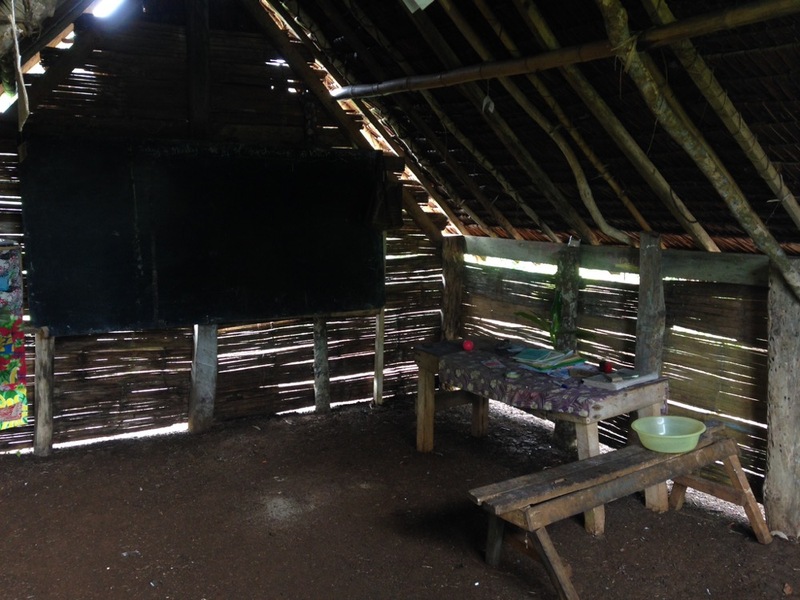 One school we visited was St Barnaba’s Primary School in the village of Turtle Bay. 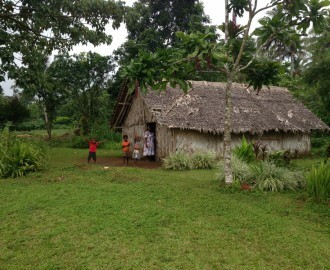 The village is only accessible by 4WD, up a very rough track through the jungle. The track is impassable during the wet season. When you reach the top of the hill you are greeted by a collection of tiny huts and a gaggle of children grinning from ear to ear, so happy to see a visitor, and a white person at that. The whole school gathered and greeted us with a specially prepared song. We spent time in each of the classrooms: the brand new Kindergarten room made from palm fronds, where children sat on a dusty floor; the crowded Year 1 classroom that was little more than a tin shed, sweltering hot; and the Year 6 room that had arithmetic tables and charts plastered all over the walls. There was no doubt that the younger children were fully engaged in their learning. They were dutifully copying down words as their teacher wrote them on the black board; pausing after each letter so the children could write every one perfectly. Their handwriting was immaculate; they were so proud. They were learning three languages, French, English and the local dialect; about pronouns, adverbs and past participles; and additional, division, multiplication and perimeter. One boy, Henry, told me he loved mathematics. However, by Year 6 attendance and engagement was dwindling. I asked a few children what their dreams were when they finished school. “I want to be a pilot,” one Year 4 boy, Joseph, declared proudly. However, it is hard to imagine how he would ever become one. Joseph’s village is so remote I couldn’t believe that he had ever even seen a plane. The chances of him completing high school are so remote. He would have to leave his village and go to boarding school, and the fees ($140 per month) are way beyond the means of his parents. The Year 6 girls couldn’t answer the question when asked what their dreams were. 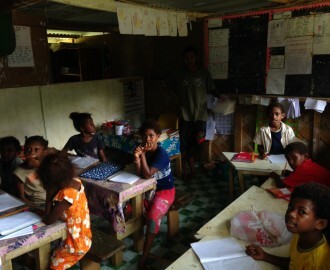 Fraser, the Head teacher, told me that by Year 6 most of the girls, and many of the boys, have given up on school. They preferred to stay home or hang out with the other teenagers. Perhaps the reality of their situation had finally stolen their hope, their dreams of a life of promise. Without hope, the reason for learning, our young people fail to see the point. Later that same day that I visited St Barnaba’s I met Kenneth, a man in his late twenties. Kenneth had studied finance at College and had become a teacher. But what was remarkable about his story was that he had come from an even more remote village than Turtle Bay, so remote that it is unlikely that the people there have ever seen a white person. I asked Kenneth to tell me how he had achieved so much, what had compelled him to keep learning. He told me that a teacher from another place had arrived at his village to teach in his school. He opened Kenneth’s eyes to a world beyond Olpoi. He had given Kenneth a dream, hope for a future, a hope that was encouraged by his mother. That hope had motivated Kenneth to learn and achieve his goals. By getting feedback on your leadership practice you will be bringing hope to the lives of children like Joseph, the boy who dreams of being a pilot.